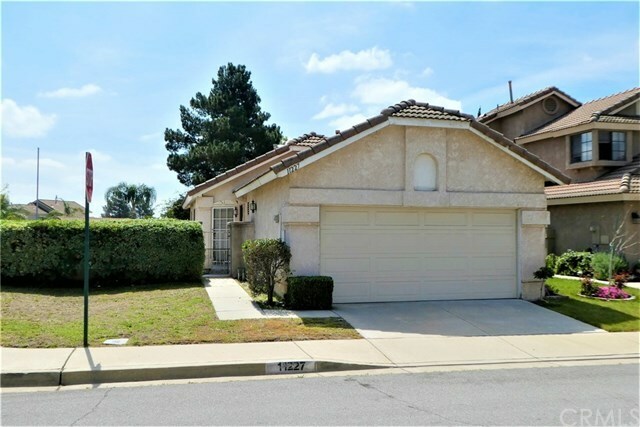 11227 Cortland Street, Rancho Cucamonga, CA.| MLS# CV19082659 | Southern California Homes for Sale. Search properties Southern California. Property is HUD Owned. Charming single story, corner lot home - In the highly desirable community of The Victoria Groves. Home features 2 bedrooms, 1-bathroom, vaulted ceilings. Cozy kitchen offers plenty of cabinet space, and tile counter tops, opens nicely to dining room. Good size yard perfect for entertaining. Conveniently located near 210 Fwy, Schools, walking trails ( Pacific Electric Trail), shopping, minutes from Victoria Gardens, and Rancho Cucamonga Central Park. A true gem!